When the school gained academy status and a new building was constructed in 2007, upgrading the security system to meet the demands of a modern school became part of the project. A 60-door GuardPoint Pro system was installed with a range of Sensor Access’ intelligent IC-controllers and Mifare proximity readers. With over 1,200 pupils, it was important for the academy to minimise administration of the system. GuardPoint Pro was installed running an SQL server and was linked with the schools current HR database to populate GuardPoint Pro automatically. Barnsley College Campus is a leading educational establishment in South Yorkshire. 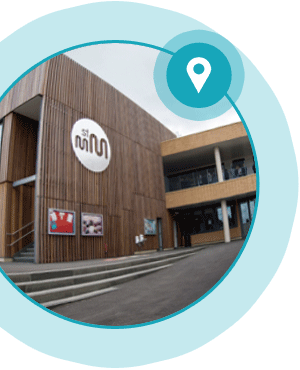 In order to safeguard the contents of the building and increase the security, Barnsley College decided to implement an access control solution. Our GuardPoint Pro system was installed using IC2000 & IC4000 controllers as well as Sensor Access’ Mifare readers. 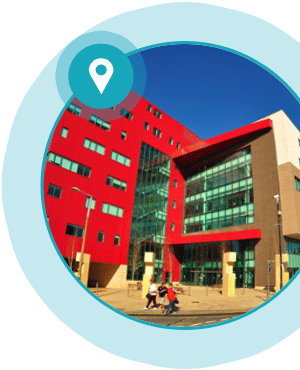 Barnsley College now have a system that automatically populates the student data from a central system into GuardPoint Pro Software, saving both time and money. 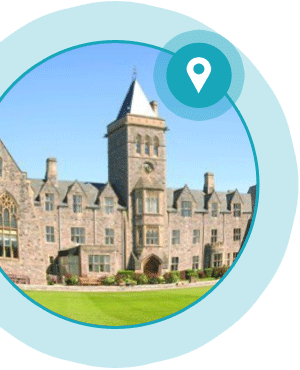 A GuardPoint Pro system was specifically designed to meet the complex requirements of this large school. The school campus includes Oxford School International, Oxford Preparatory School, Oxford Pre-Prep School and Oxford Nursery. With over 350 readers and 40 biometric fingerprint readers on site, the system has expanded as requirements have grown. Oxford School now operates a fully integrated security system, offering peace of mind to parents and students. The system has proved future-proof to date and will continue to grow and meet their expectations.